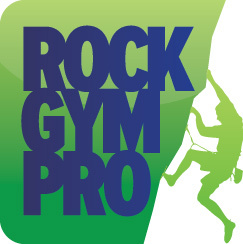 If you have an invoice that has been paid via credit card through Stripe, for your monthly recurring billing outside of the US, you will want to refund it through Rock Gym Pro to accurately track the refund. Do not refund payments directly in the Stripe dashboard. To access the Customer Account window, find the customer in either the Data Entry or POS window and click the Invoices & Payments button. Click the Invoices or Payments tab, depending on what you need to refund. Select the invoice or payment you wish to refund and click the Refund Stripe Payment button.